I like it when small things are added in films that can actually arouse strong interest among the audience. Like putting a pair of wings on Angelina Jolie as she portrays Maleficent on the upcoming epic fantasy adventure from Walt Disney Picture. See the clip after the jump. 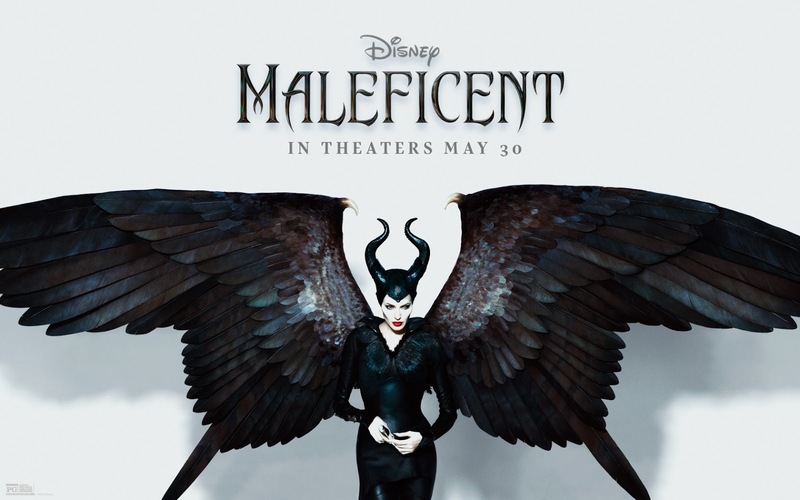 “Maleficent” stars Angelina Jolie as Maleficent, Sharlto Copley, Elle Fanning, Sam Riley, Imelda Staunton, Miranda Richardson, Juno Temple and Lesley Manville. Now I'm excited to see what she will look like on her Dragon form. The character designers are doing great so far. I don't mind if they will go outside of the box but I hope they can retain some hints of the classic design. Looking forward for it.